NÉCTAR VERDE is a renowned company in our sector. 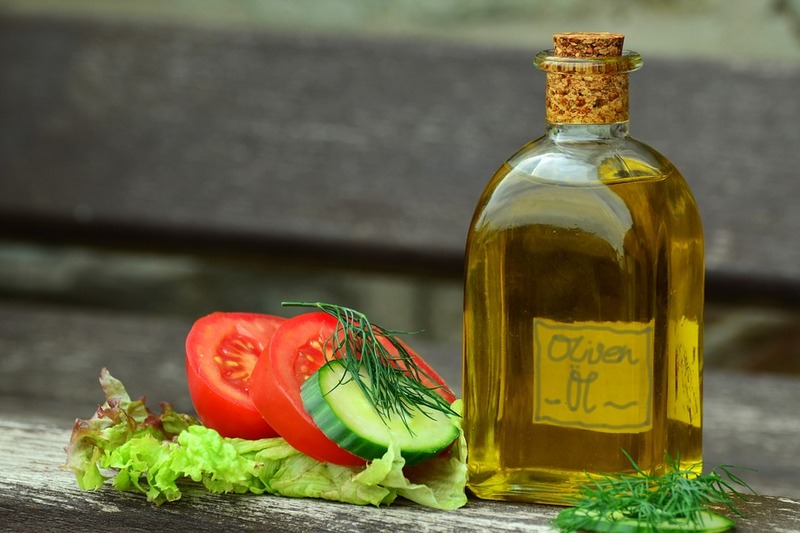 We offer a selection of oleic products from organic olive juice and traditional extraction procedure at very competitive prices and with the highest quality characterized by a cordial team. We would love to show you all the possibilities and options available to you and we are convinced that you will find what you're looking. 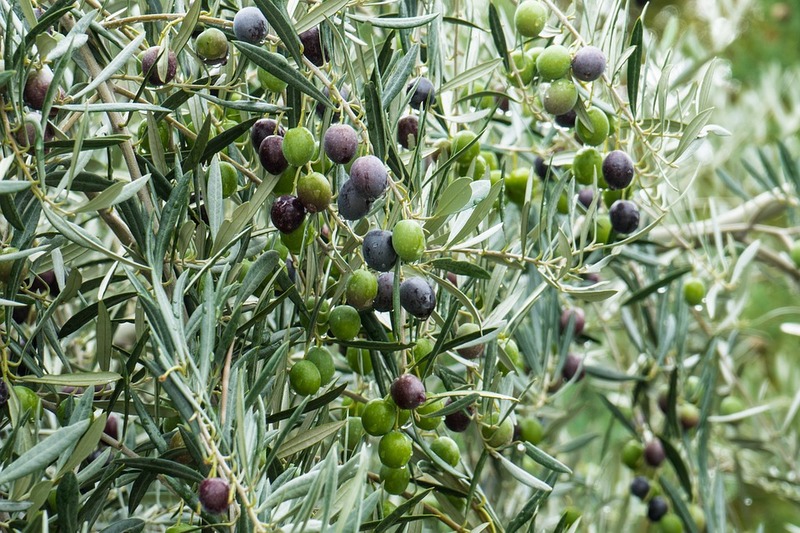 The main goal of Néctar Verde is, undoubtedly, meet the needs of our customers maintaining the commitment to environmental sustainability in the whole procces to obtain our products: extraction, processing and packaging and shipping procedure, collaborating with the consumption of healthy products and promoting the Mediterranean diet.